a coated paddle (for cakes and cookies) It can mix a batch of 9 dozen cookies at once. a coated dough hook (for yeast breads) It can mix 4 loaves of bread at one time. 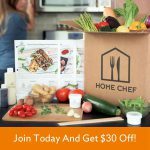 a recipe book with an order form and pictures to order more bowls, a flex-edge paddle, etc. You can buy a stainless steel 3 qt mixing bowl for it which I use with the whip for making meringue for pies because I use the other bowl & flex blade for mixing the pie ingredients. You can buy a glass bowl to set on the base also. I even bought a flex blade to use instead of the flat blade because it scrapes the bowl while it mixes. That requires some blade adjustment which is made by lifting the hinge and adjusting it in the neck of the mixer. I call it my mixer of choice because I asked for one for my anniversary years ago and slowly I’ve been able to add attachments to it for birthday or Christmas present. It does stay on my counter for easy access like a kitchen decoration. My family even makes cookies because it is easy to access! I don’t have all these separate appliances to store. I have attachments that add on to the front of the machine top in the attachment hub. The peeler, core, & slice attachment is good for making apple pies. Get more than 1 ice cream bowl because it’s so easy to make ice cream/sorbet that you’ll want to make 1 batch while another is in the freezer! Price- Amazon has it for $300. If you take your time you can find it other places on sale or watch sales at Amazon. The attachments aren’t cheap either, but they cost less than a stand-alone appliance of that kind. Bowl quality- There was 1 complaint of the stainless steel bowl quality because it left black in her bowl the 1st time she used it making cookies. I would personally wash it before using, just to make sure it is clean. It comes well packed so it was a factory error. She didn’t say what happened after that, so I don’t know. 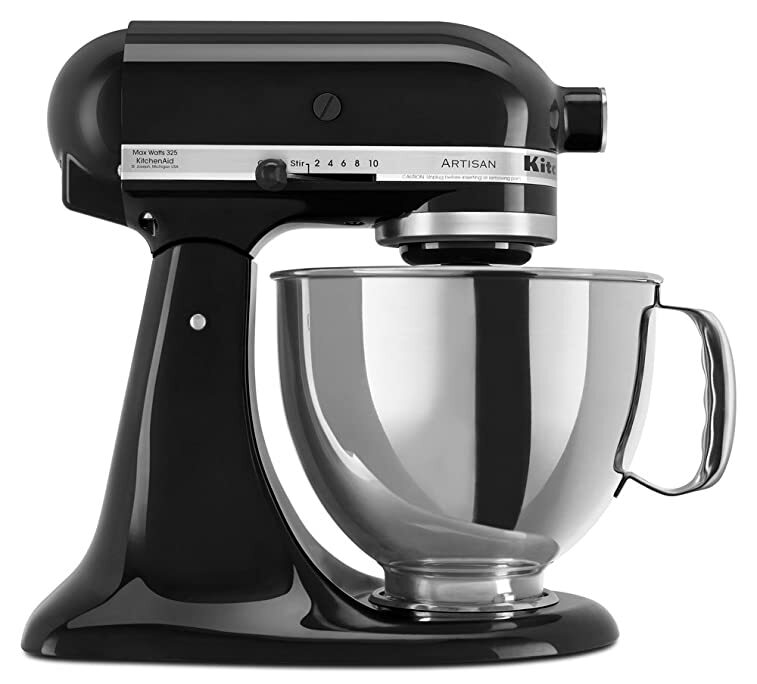 Note:If you click on bigger “mixer” in the tools paragraph it will take you to Amazon website’s Artisan KitchenAid mixer. Scroll to the bottom of the page and you will see a chart of KitchenAid stand Mixers. Research for Home Chef show the following. When ordering tell them how many people to feed, how many meals, & any diet restrictions. The box will arrive 7-10 days after order is placed. How many days you have to prepare the meal is printed on the recipe card, also ( usually 3-5 days for fresh meat). They even print the quantities for the ingredients if you want to make it again. The meals come in a thick insulated box with 2 ice packs on top, 2 on bottom, and 2 in the middle. ALL the packaging is recycleable.The ice packs are water-soluble and can be poured down your sink when thawed. It won’t clog your pipes. Each meal is sealed & labeled in its own clear bigger bag with each recipe ingredient in separate littler clear bags with labels on sauces and spices so you can see the ingredients for that recipe. This way you can see that the meats and vegetables are a good quality and fresh vegetables. The recipe cards have descriptive pictures on the size to chop vegetables or meat. The recipe cards are 3-hole punched so you can put put them in a notebook that the also send with the 1st order. Mostly good flavored food, but comes down to personal taste. The cost is about $10/person per meal. One reported a little lack of amount of some ingredients sent compared to the picture shown.